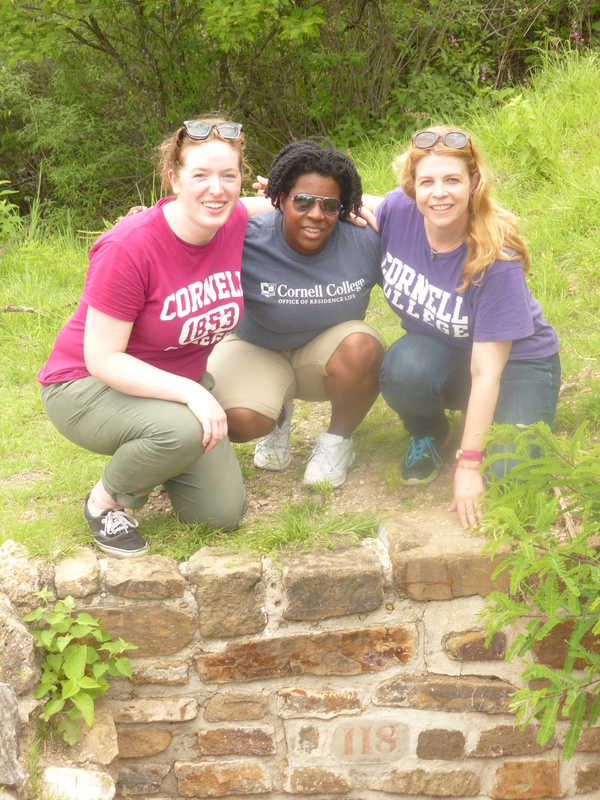 During the Summer of 2014, Dr. Ellen Hoobler, a professor at Cornell College, and her two students Ve’Amber Miller and Catherine Quinn, embarked on a journey to recreate Tomb 118 located at Monte Albán as a 3D model. After a long summer of lofty goals, lofty nurbs, yellow caterpillars, and success they hope this website will help you learn more about Zapotec tombs and their society. In summer 2015, Hoobler is continuing the project with student Arturo Hernandez Jr. working on several different prongs of the digital Zapotec tombs project. First, he completed digital models in Maxon Cinema4D of objects from Tomb 104 from Monte Albán, which he then 3D printed on Cornell’s new 3D printers. He is also working on a video recreation of Tomb 104 from Monte Albán, which allows a virtual walkthrough of the space, as well as trying to model the house above Tomb 104 based on the foundations still standing at the site. Finally, both Hernandez and Hoobler offered the 3D printed objects to be used as educational materials in the community museum of the town of San Juan Guelavía, near to Monte Albán. In the future, we hope to offer workshops in the community museum about the culture of the pre-Columbian Zapotec peoples. Arturo Hernandez Jr. A double major in Studio Art and Computer Science who will graduate from Cornell College in 2016. For the future he hopes to combine his Computer Science and Studio Art skills he has developed and his experience from this summer research to be able to work with cultural heritage and technology. You can reach him at ahernandez16@cornellcollege.edu if you wish to get in touch. 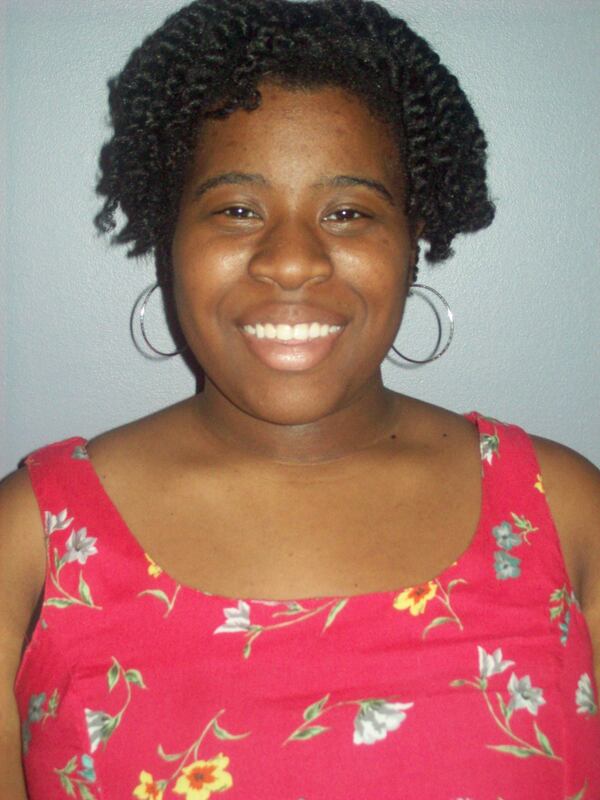 Ve’Amber Miller is an Archaeology and English & Creative Writing double major who will graduate from Cornell College in 2015. 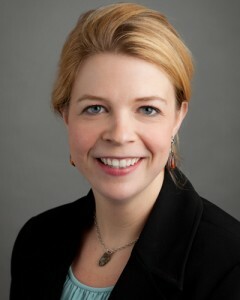 She has strong interest in Japanese culture and history along with writing fiction and creative non-fiction. 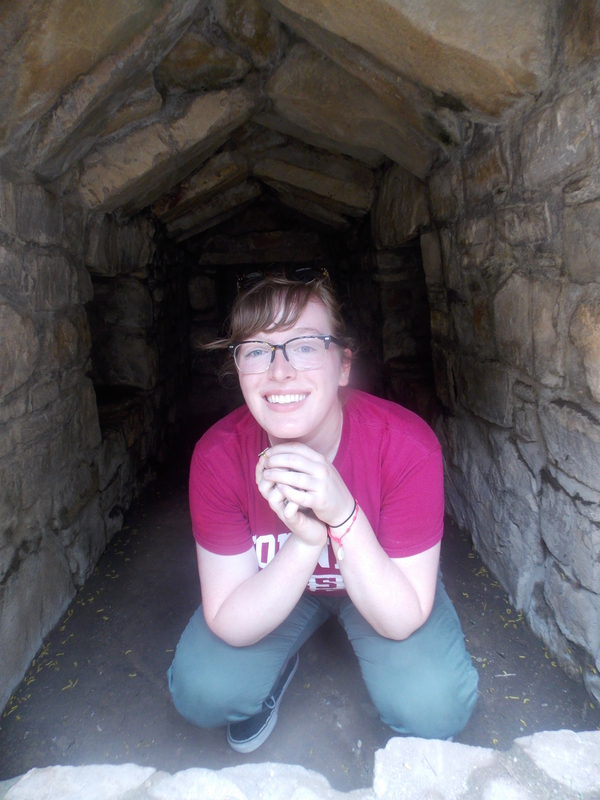 Her experiences range from working as a small museum volunteer to working as a intern at University of Iowa’s Office of the State Archaeologist. She has become familiar with Maxon Cinema 4D during the summer of 2014 along with sharpening her skills in website design. Not to mention, she has a strong familiarity with the ins and outs of social media platforms such as Facebook, Tumblr, Twitter, and Instagram. Besides social media, she has a hobby to self teaching herself many things from computer coding to French and Japanese. For the future, she is most excited about how to combine and cross her interests and passions in archaeology, creative writing, and technology. If you want advice on how to be just as cool as her, contact her at veamber28@gmail.com. Catherine Quinn is an Art History major who will graduate from Cornell College in 2015. During summer 2014, while working on the Digital Zapotec Tombs project, she taught herself how to use the Maxon Cinema 4D and Unity Game Engine software packages, while honing her skills in Adobe’s Creative Suite. Quinn has a strong love of museums, and is interested in how technology is impacting the way they work and how we interact with them. In summer of 2013, Quinn was an intern at The Center on Contemporary Art in Seattle, WA, where she managed the Center’s social media platforms such as Tumblr, Twitter, and Facebook. Having 3D on the brain, she is particularly interested in how art historians, archaeologists, and museums are incorporating 3D technology into their projects, from the Smithsonian’s 3D tours to Strebe’s 3D printed Van Gogh ear. You can contact her with cute pictures of cats at cquinn15@cornellcollege.edu. Special thanks goes to Dr. Nimcy Arellanes Cancino, Dr. Christina Penn-Goetsch, Dr. Lori Penn-Goetsch, Brooke Bergantzel, and many other Cornell College faculty and staff. We would also like to thank the R.J. McElroy Trust Fund and Cornell College Summer Student-Faculty Research fund (through the generosity of the Hewlett Foundation and funding through Dimensions, The Berry Center, the Rogers Gillette Student-Faculty Research Fund, and the Rebecca Joe Wearin Pulk Student-Research Fund) for funding us and our research.